Solidarity for Christchurch shooting victims – W.A.P. 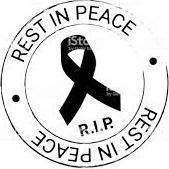 WAP joins the solidarity with Christchurch shooting victims expressed WW on last 15th March’s tragic day. Christchurch is one of the great Antarctic gateway cities, HQ for Antarctica New Zealand, and friend to the US, Italian and Korean Antarctic programs. Our thoughts are with the families of the victims of the attack. 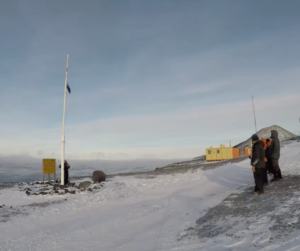 The flag at New Zealand’s Scott Base, Antarctica was lowered to half mast. 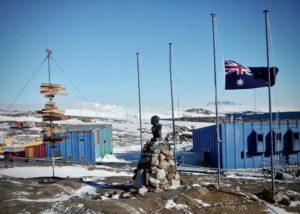 At the same time, also at the Australian Mawson Station, their flag was flown at half mast in support of all NZ following the appalling events that occurred in Christchurch.